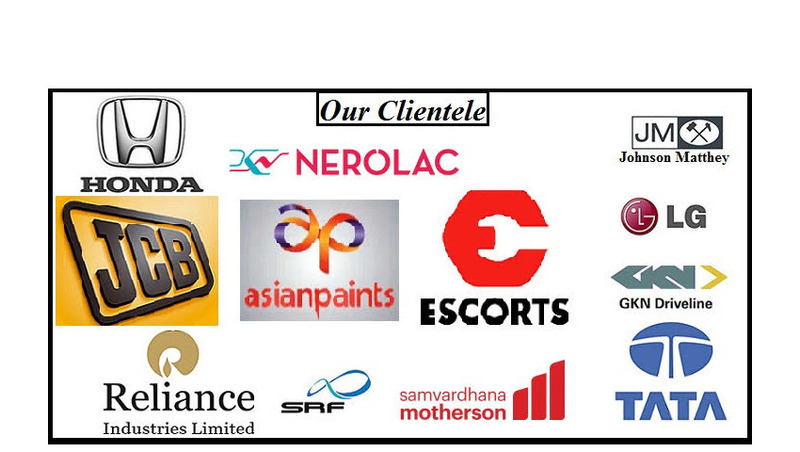 Providing you the best range of road safety delineators with effective & timely delivery. 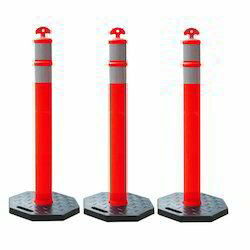 Road Safety Delineators are suitable for all kind of roads. Their reflectors give best reflective performance to show the road geometry during day and night making it convenient for drivers and keep them away from road hazards. These results in avoidance of accidents.